This little big town is a Southern wonderland. The historic district of Savannah is only a few square miles. 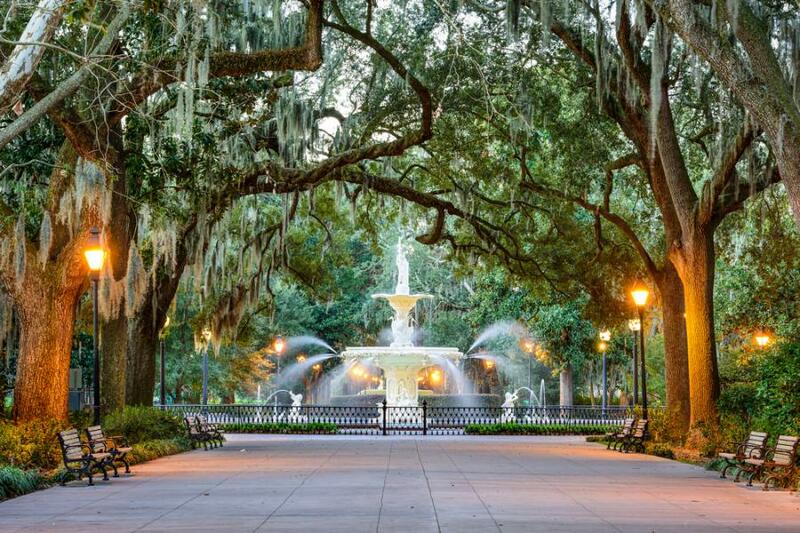 But within that compact space sit 22 thoroughly walkable park squares, which are shaded by massive live oak trees and lined with monuments, fountains, and a whole mess of antebellum buildings. Low-cost carrier Allegiant Air now offers nonstop flights from Cincinnati to Savannah, but as with most budget services, Allegiant’s à la carte-style tickets carry more than a few provisos. None of these should be deal breakers, but be sure to check the terms of your reservation. Prepare to shell out to select your seat, print your boarding pass at the airport, and for any extra carry-on or checked bags (beyond a small personal item). No free peanuts, either. In return for these restrictions, you get the satisfaction of knowing that you won’t have to mortgage your house to pay for your flight. Even with these added provider fees (and taxes and TSA fees), our ticket price topped out at $269. 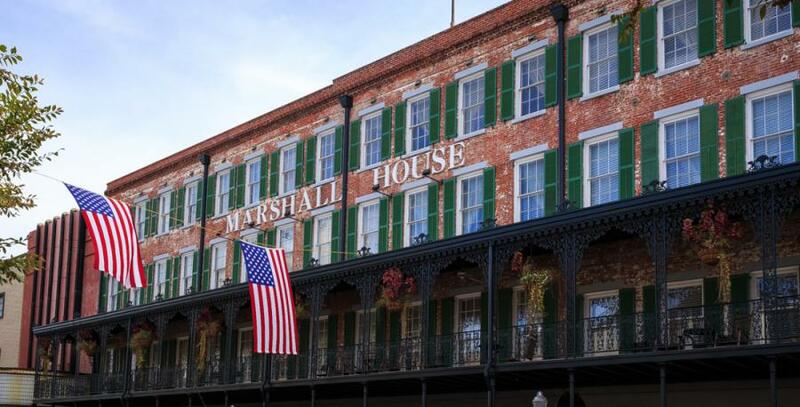 The Marshall House hotel opened a few blocks from the Savannah River on Broughton Street in 1851. It converted to a hospital during the Yellow Fever epidemics of 1854 and 1876, and to a Union hospital toward the end of the Civil War. 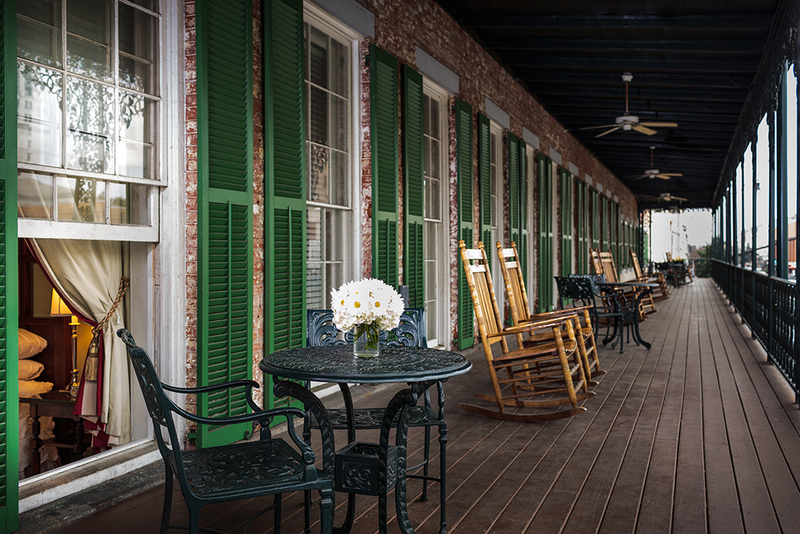 After a fallow period in the mid-20th century, the hotel was renovated in 1999. The award-winning preservation efforts included restoring the facade’s original Philadelphia pressed brick and faithfully recreating the elaborate veranda and gaslights. 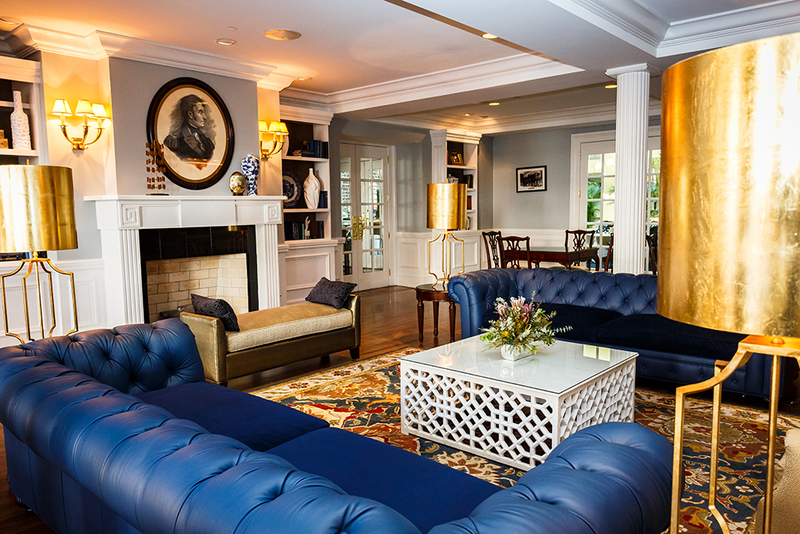 In short, The Marshall House is a history buff’s dream hotel. 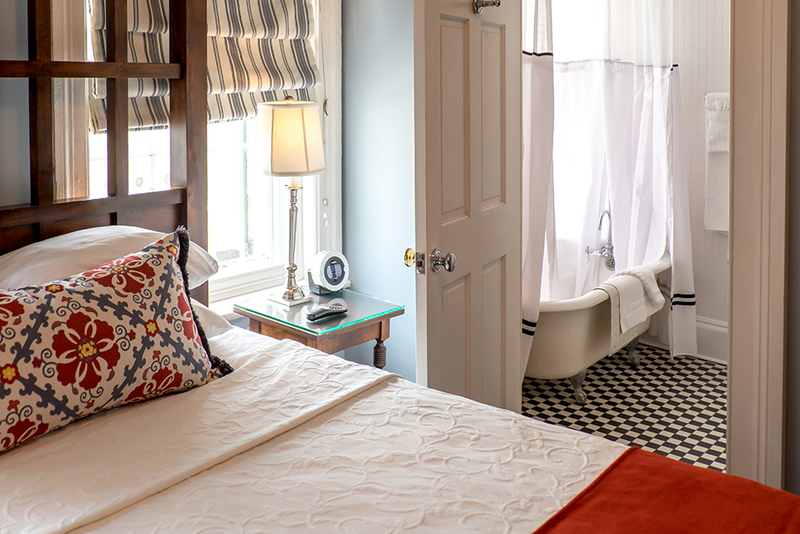 You feel like you’re staying in a meticulously preserved—but super comfortable—private home in the middle of the city. 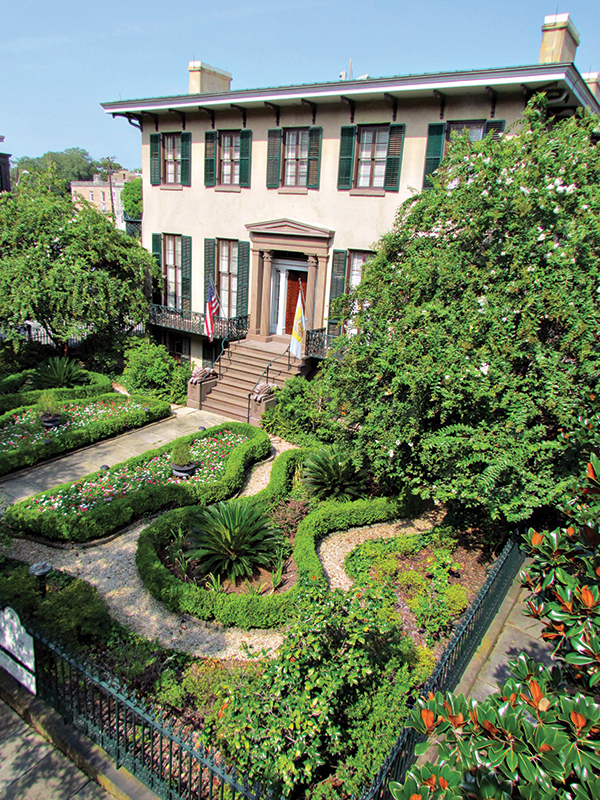 We do hope you like touring historic houses, because that’s high on our list of Savannah attractions. From the Regency-style Andrew Low house to the Federal-style Davenport House, there are more than a dozen prominent buildings where you can freely gawk and snoop around. And all of them are haunted, obviously. If you’re paralyzed by choice, try a guided tour. By bus, we like Old Savannah Tours, which features costumed interpreters at some stops. If you’re up for a long walk, your best bet is Architectural Tours of Savannah. The leader, Jonathan Stalcup, holds a master’s degree in architecture from Savannah College of Art and Design and knows, well, everything about the city’s historic buildings. 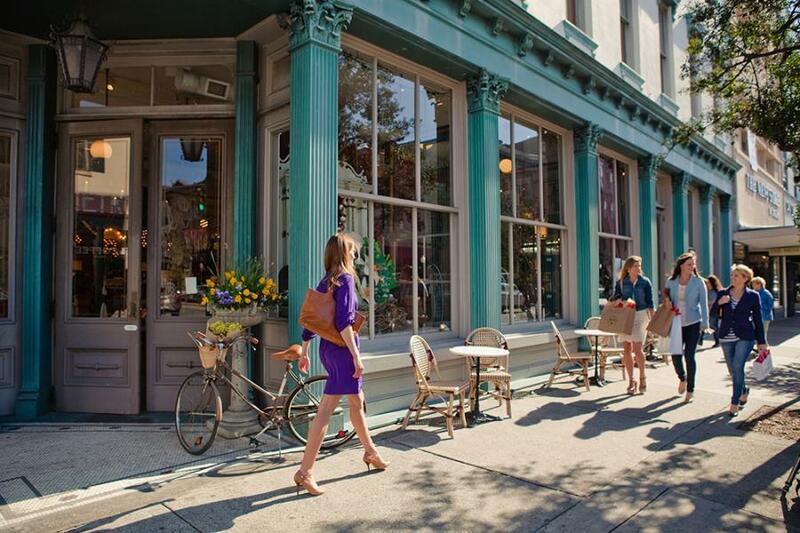 Shop for souvenirs on Broughton Street, where you’ll find boutique-y favorites like upscale flea The Paris Market and honey purveyor Savannah Bee Company, or at City Market, a pedestrian-only street with local names like the Byrd Cookie Company (try the cheddar pecan biscuits). Hospitality is Savannah’s thing, and you’ll feel it most in the city’s many dining establishments. 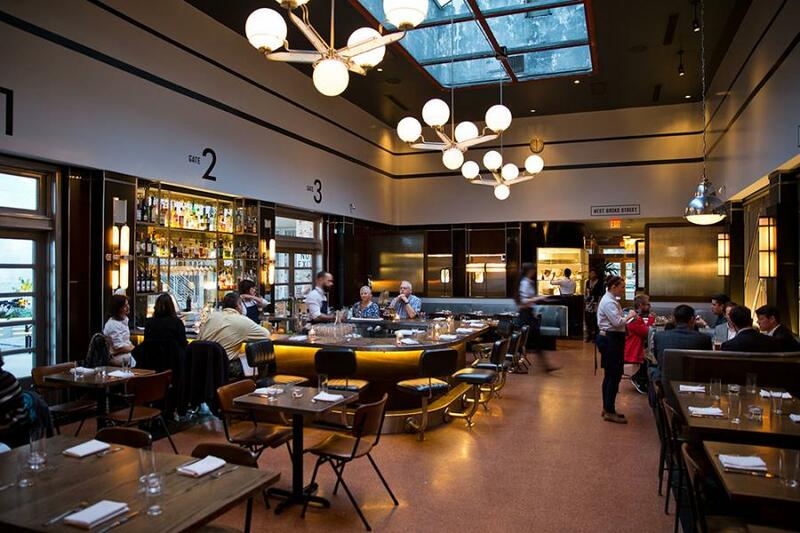 The Grey is the current belle of the ball, housed in a gleaming, exceedingly cool 1930s Greyhound bus station. 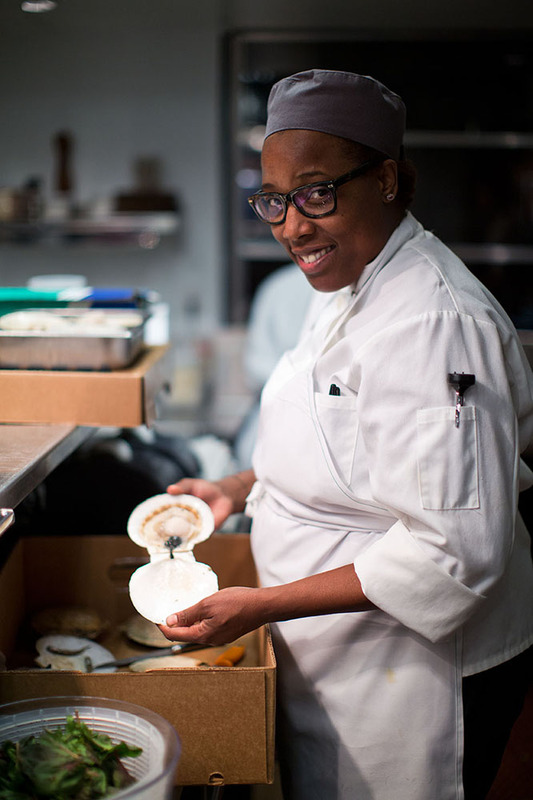 The New York Times and Bon Appétit have each lauded chef (and Savannah native) Mashama Bailey’s global interpretations of Southern cuisine, such as her “dirty duck rice” with duck liver and farro, dandelion greens salad, and a nightly raw bar. But the most classic Savannah experience of them all? A seat in Mrs. Wilkes’ Dining Room. 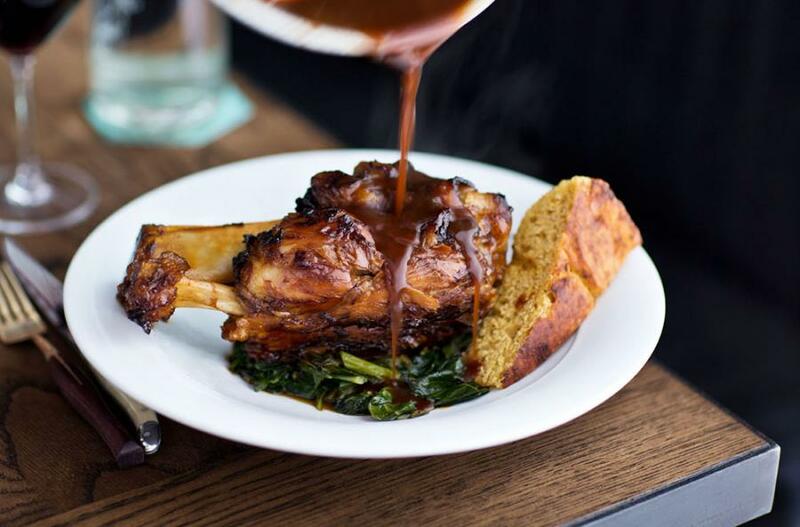 The line is around the block well before the first seating at 11 a.m., when a crowd of diners piles in to nab spots around family-style dinner tables. Then waitresses bring out platters of fried chicken, sweet tea, black-eyed peas, and every Southern side dish you can think of—including plenty of hospitality. Previous articleChester Cornett: Humble Chair Maker or Mad Genius?